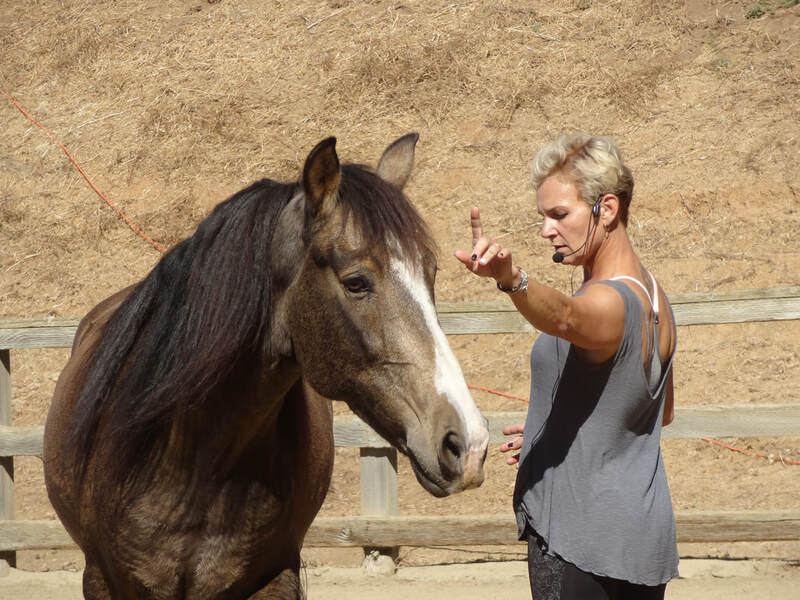 SYLVIA ZERBINI CLINIC - "VUITTON"
This is Vuitton's first clinic and his first session with Sylvia Zerbini at the Liberty clinic held at Horse Spirit Ranch (Oct 2017). She is amazing and he is amazing! It was magical! 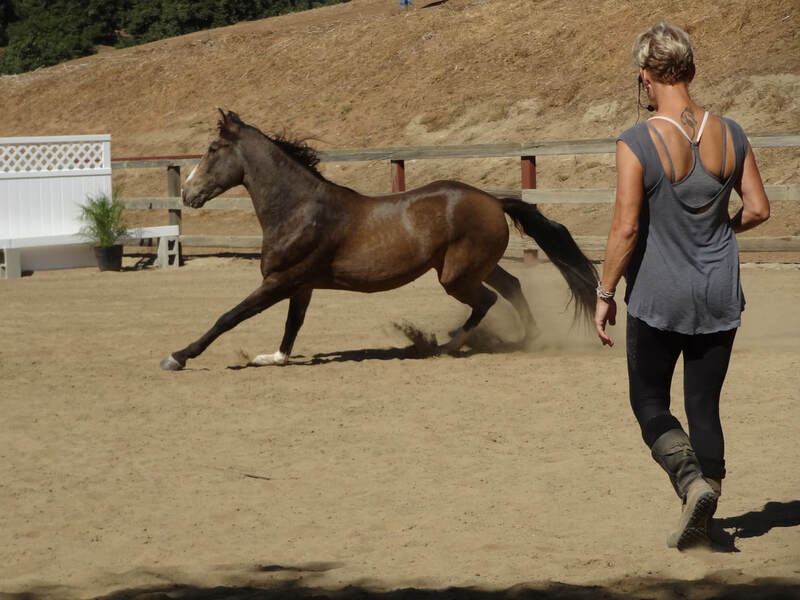 "Vuitton" is a well mannered 5 year old Mangalarga Marchador X Kiger Mustang gelding ready to begin a career or trail. 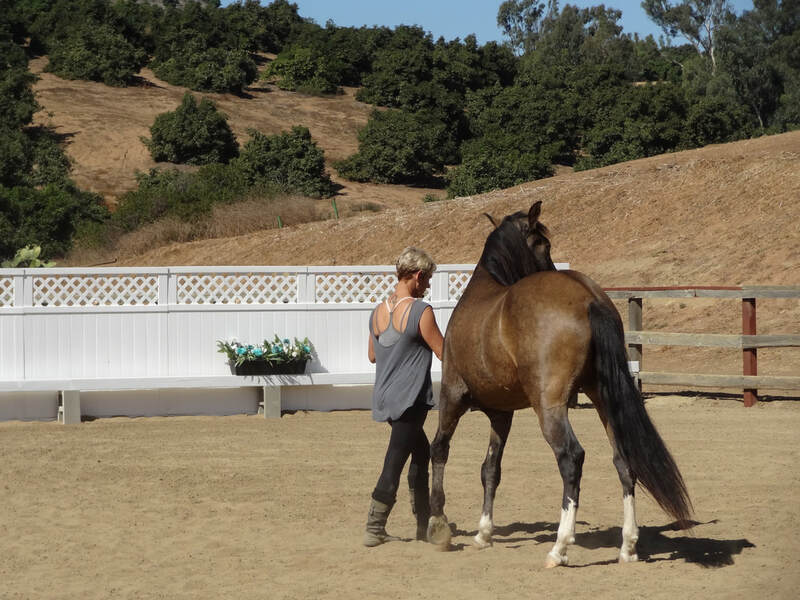 Please call: 858.212.6650 for sale information.